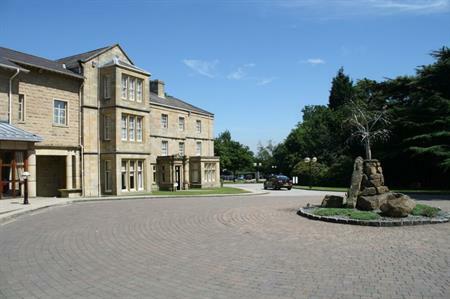 Weetwood Hall, a conference centre and hotel located in Headingley in Leeds, is expanding its existing on-site brasserie to create a new restaurant concept. The expansion includes a 90-cover contemporary-themed dining area for guests and delegates, which will also exist as a standalone operation. The venue completed a renovation of three of its conference rooms last year, including work to the Lawnswood Suite, Lawnswood Breakout and Bramley Room, part of a wider refurbishment programme of the hotel. The hotel offers 114 rooms and there are a total of 35 conference and seminar rooms for larger events, conferences and small meetings.